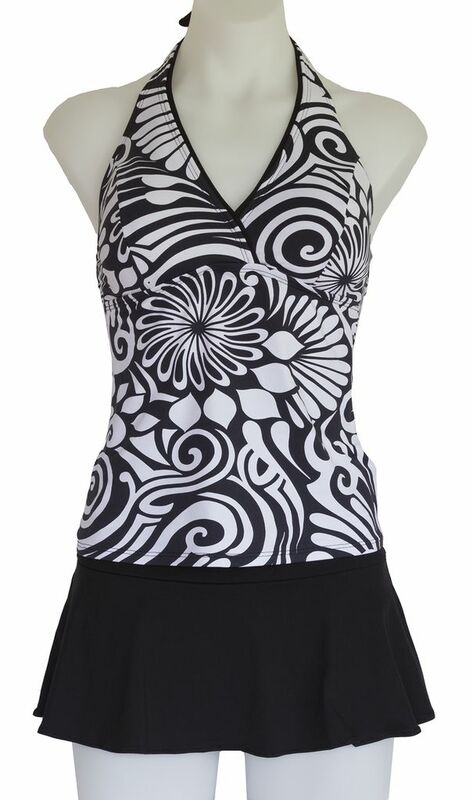 Halter Tankini Top: Lingerie lined soft cup- great lift and support! 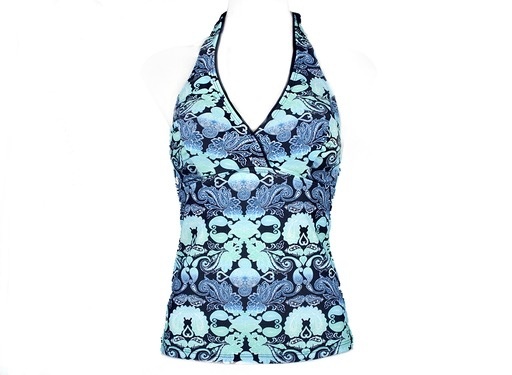 -Designed for larger busted Mermaids! -4-way stretch European fabric/ ultra soft lingerie lining.